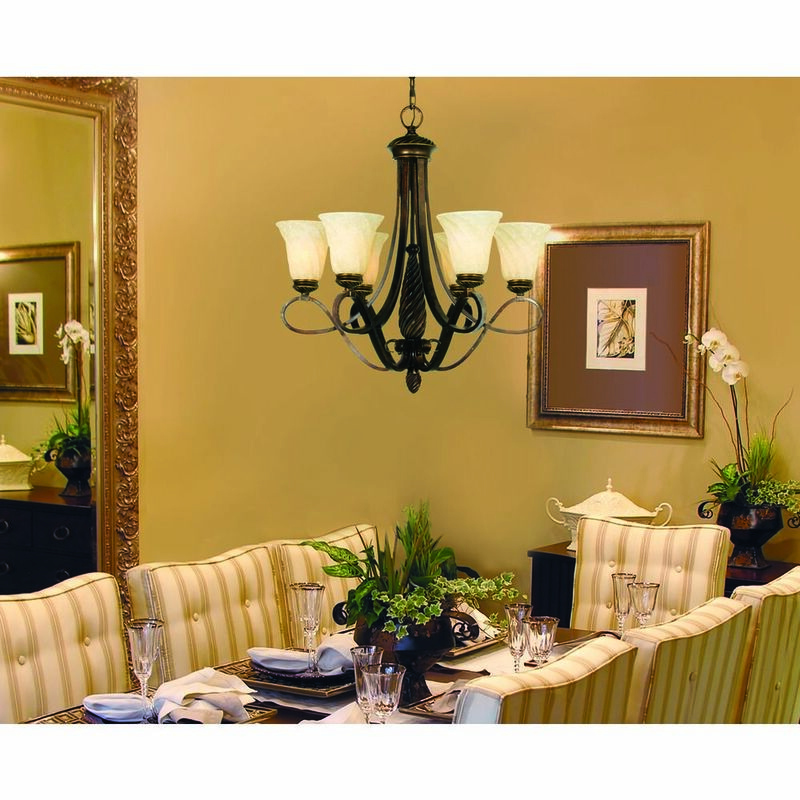 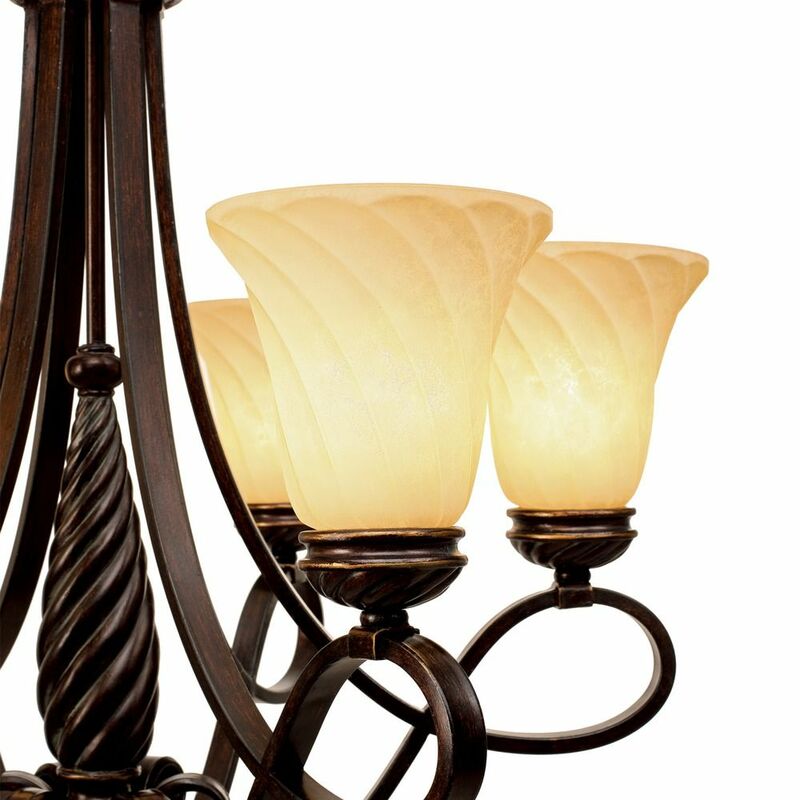 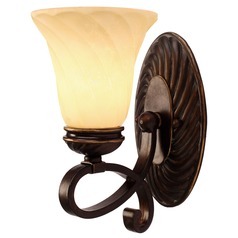 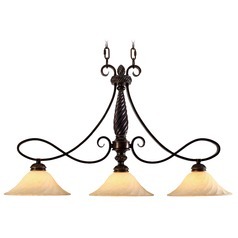 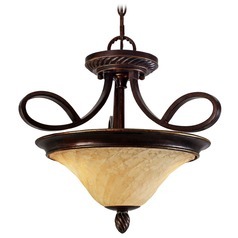 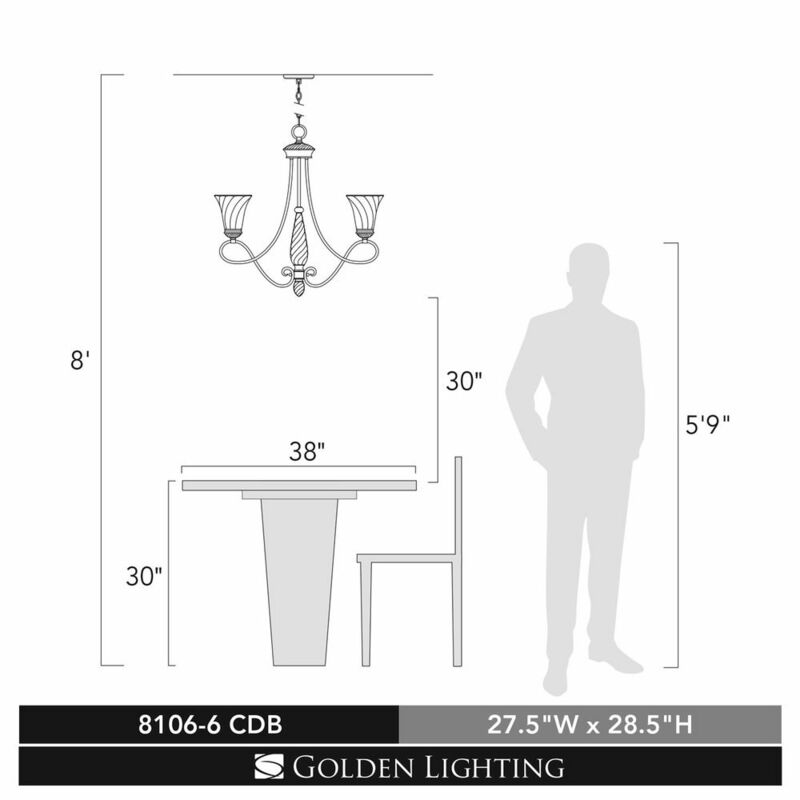 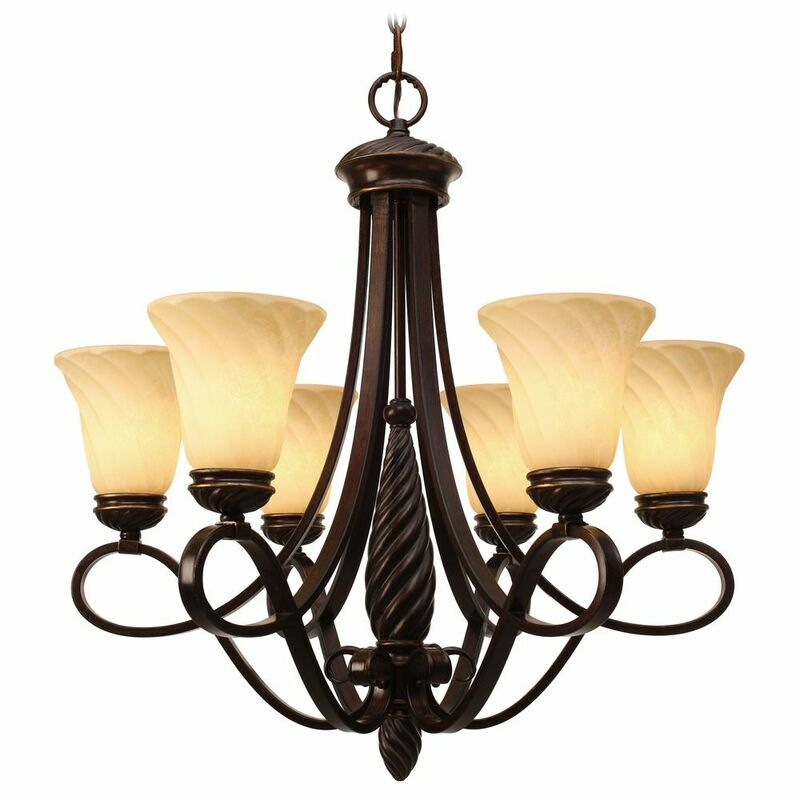 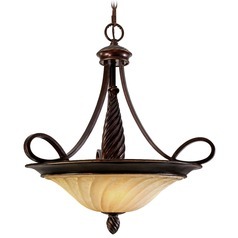 The following are detailed specifications about the Golden Lighting Torbellino Cordoban Bronze Chandelier. 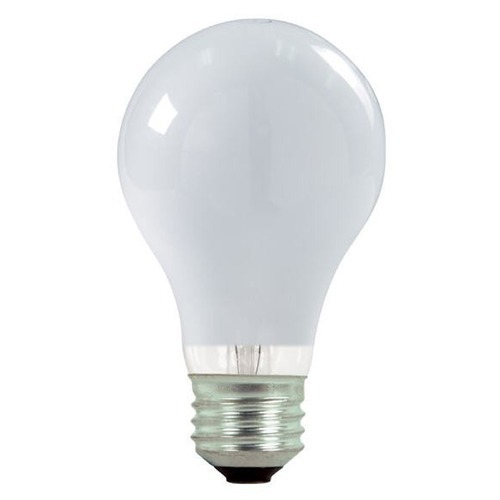 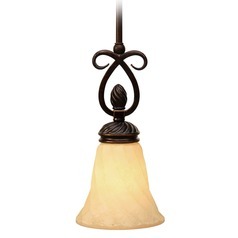 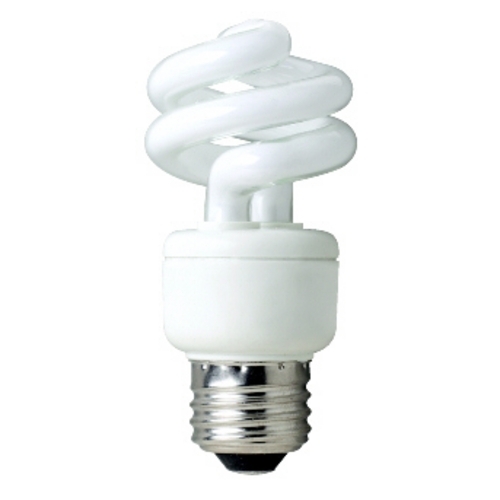 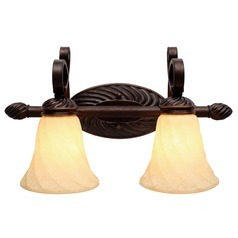 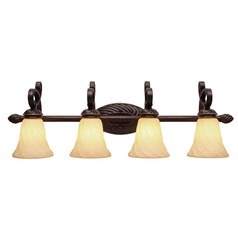 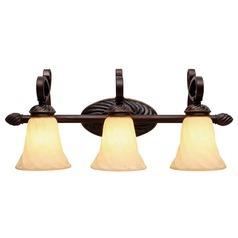 Minimum Hanging Height: 30.5 in. 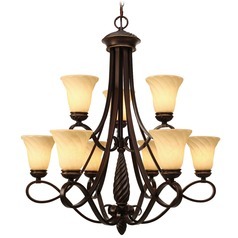 Maximum Hanging Height: 102.5 in. 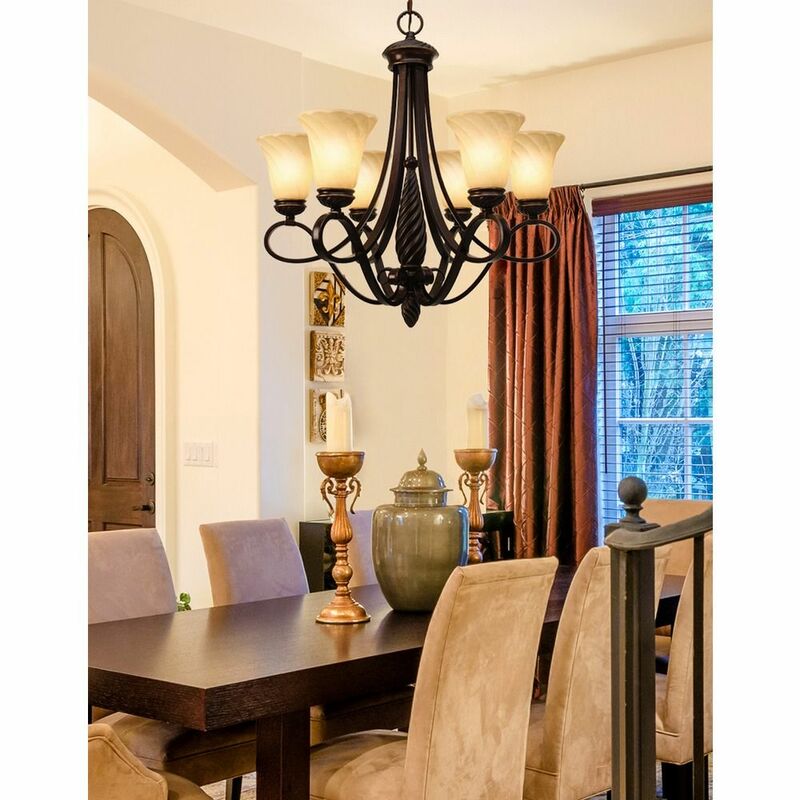 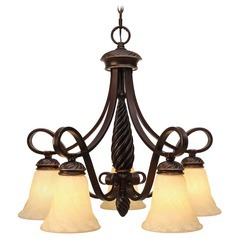 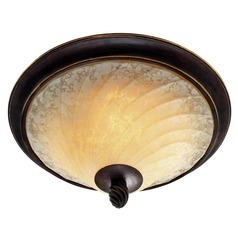 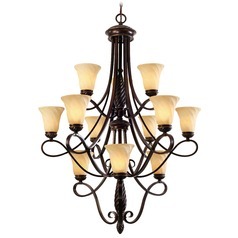 This Golden Lighting Torbellino Cordoban Bronze Chandelier is part of the Torbellino Collection from Golden Lighting. 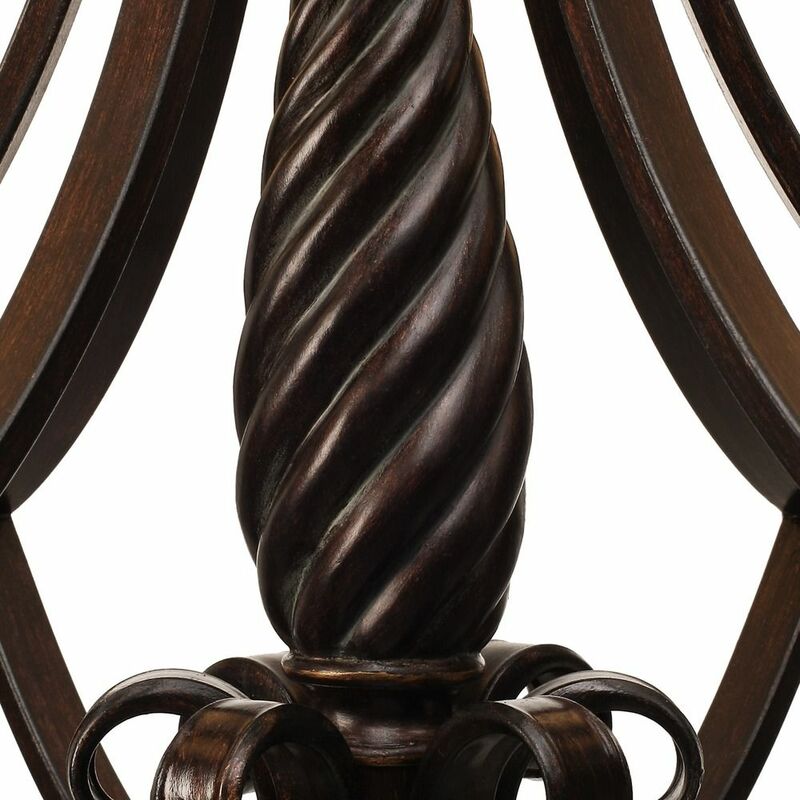 The following items are also part of the Torbellino Collection.